Today´s gymnosperms are a small relict group of seed plants with only 800-900 extant species with conifers representing the largest group. 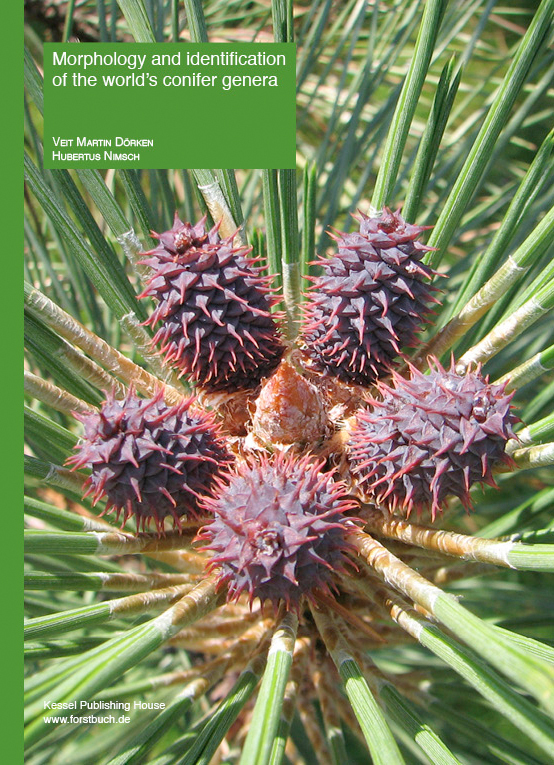 Despite the low species number, gymnosperm identification is often rather difficult even at genus-level. This book focuses on the identification of the genera of conifers and can be used worldwide. 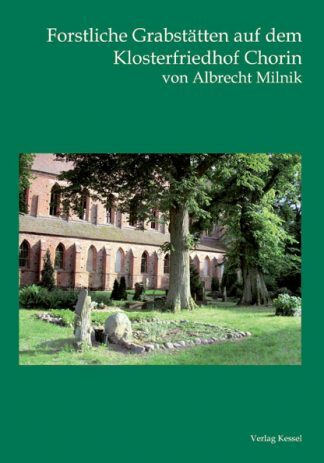 The early chapters introduce the systematics and morphology of the gymnosperms, especially the conifers, and give a broad overview of the range of species and their structural diversity. Dichotomous keys, concise descriptions and helpful, practical identification tips, allow the reader to readily identify all coniferous genera worldwide. Numerous drawings and color photos assist this process and allow identifications to be confirmed. 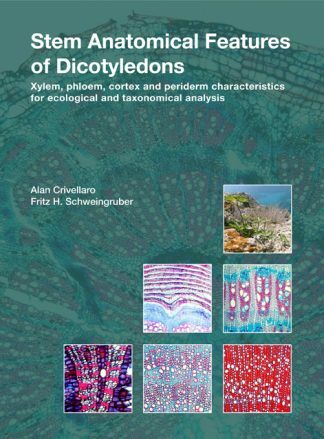 To assist rapid identification, especially in the field, the only diagnostic features included are those easily seen with the naked eye or magnification glass; micromorphological and anatomical features needing a microscope are deliberately excluded. 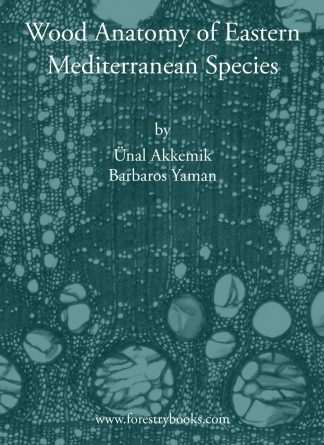 The book is designed both for specialists but also for everyone who wants to learn more about this fascinating group of primitive seed plants. 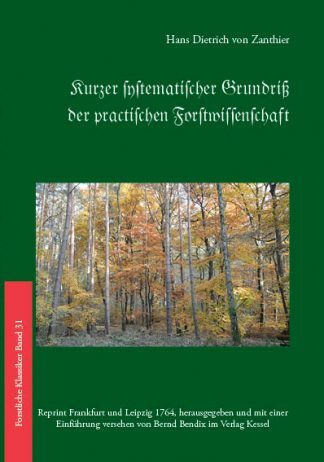 Du siehst: Morphology and identification of the world’s conifer genera (Dörken, V. M., Nimsch, H.) 29,00 € Preis inkl. MwSt.